Call us at (803) 996-2020 today. At our Lexington, South Carolina state-of-the-art eye care practice, our mission is to preserve, restore and enhance the vision of every member of your family. Since 2008, Dr. William Reynolds has been committed to providing compassionate and personalized eye care to the families of Lexington and the surrounding neighborhoods. 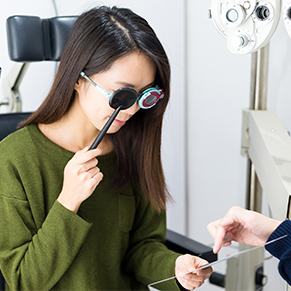 We provide high quality, full scope eye care in the areas of routine examinations, prescription eyeglasses, contacts lenses, specialty athletic eyewear, and disease management in a friendly, informative, and caring manner. The office is equipped with the latest technology to offer complete vision care from 1 to 100. Our optical department offers a wide selection of frames to fit all sizes from the youngest child to the most fashion-forward adult. 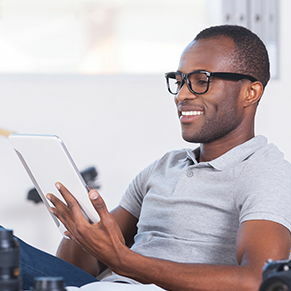 We have prescription adult eyeglasses and designer sunglasses to suit every style, personality and budget. Our experienced staff is dedicated to providing you with the perfect solution for your visual needs. 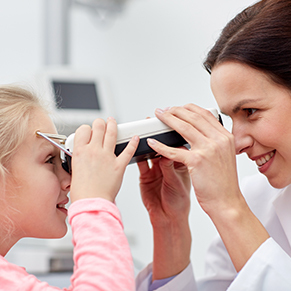 As dedicated eye care professionals, we recognize the trust our patients place in us, and it is our mission to meet and exceed those expectations. We invite you to come to our practice and receive the quality attention that you deserve. We take the time to care for you and your eyes. HI. I am Dr William Reynolds. I received my graduate training at Pacific University College of Optometry, and have practiced Optometry in the Columbia area since 2002. 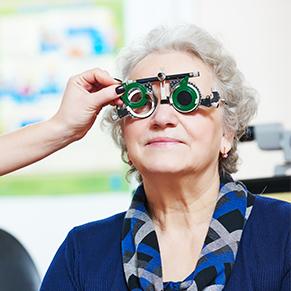 I have had the fortunate opportunity to provide eye care in a multitude of clinical settings, including the Veterans’ Administration, Moncrief Army Community Hospital, and several private practices in Columbia. Welcome to Envision. I am Gretchan Reynolds. You will recognize me as one of the smiling faces who will greet you upon your arrival. I am responsible for coordinating your office visit in a smooth and efficient manner. "Great people, they took time to explain the results from the check up. Very helpful with the glasses and lens. I'll will go back for my yearly check up next year. Y'all should check them out." "Their staff was helpful and very nice. I felt like they really appreciated me choosing them for my vision care/ needs. Great experience. Would recommend to anyone." "Great eye exam! Thorough and painless. Love the modern equipment. No need to dilate your eyes anymore. Great frames to choose from at reasonable prices too."